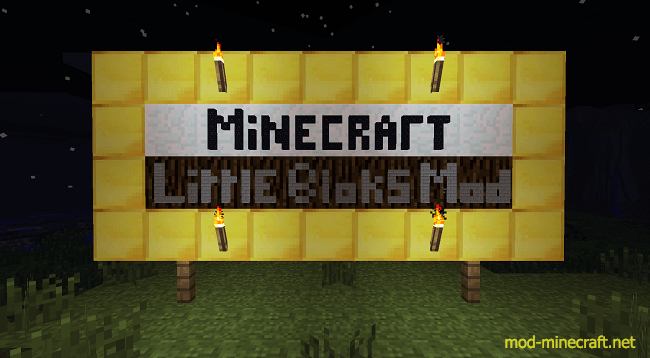 LittleBlocks is a mod that allows you to polish up your creativity and optimize your redstone systems. Indeed, the size of blocks placed in a little blocks is divided by eight compared to its original size, so you can place 512 blocks instead of one. Be careful though with the size of your creations because the resources (memory, gpu / cpu ?) increases proportionally with it. 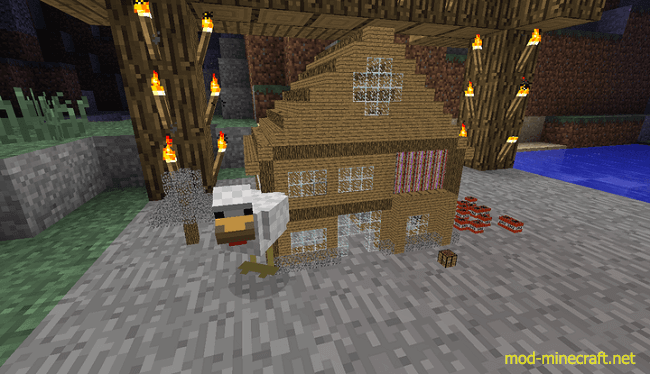 When the LittleBlock is placed, your cursor selection becomes smaller to where you placed it. 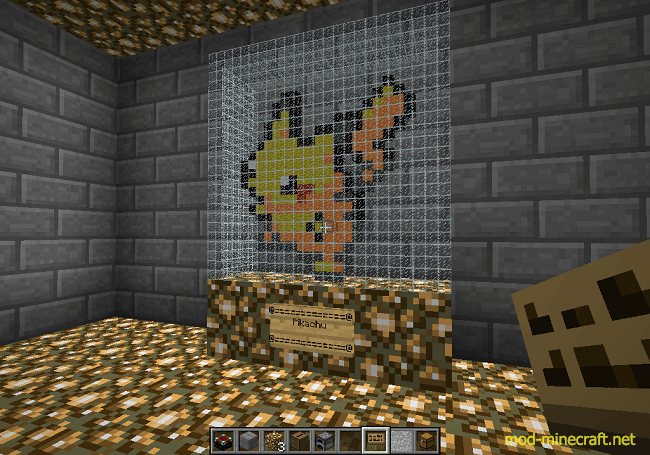 You can now place any type of block in it. 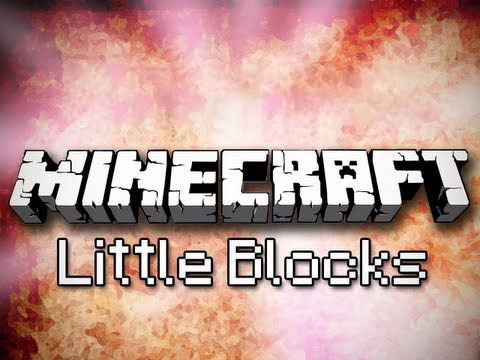 The LittleBlock extends automatically when you exceed the size of a normal block. About the Redstone, you can connect a Little Redstone circuit to a normal Redstone circuit by using a RedTorch or a Repeater else you could get an error. An other thing that should be good to know is the sides of a LittleBlock act like an OR Gate (if you have one or more RedTorch activated on the LittleSide, the normal Side will be active too).